Abbey Johnson, a speech-language pathology assistant, has been with MOST since 2016, where she started as a technician. She graduated from the University of North Texas in 2016, where she began working with children, adults, seniors, people with Autism, Down Syndrome, and severe intellectual disabilities. Her field-related interests include sensory disorders and feeding therapy, frequently using Beckman Oral Motor Strategies. Abbey is also proficient in developing play-based skills to engage her clients. While studying kinesiology, Abbey’s grandfather suffered a stroke, resulting in an aphasia diagnosis. After participating in his therapy with a speech pathologist, she changed her major, and has been on the path to becoming a speech-language pathologist ever since.  She enjoys working with a variety of populations, watching them grow and overcome obstacles that skeptics had told them were impossible before.